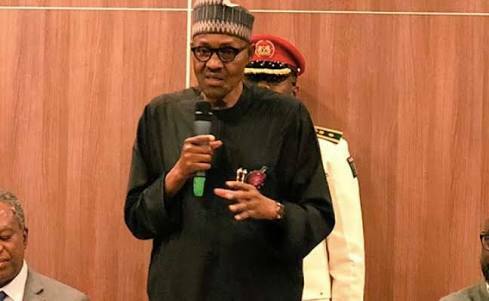 President Muhammadu Buhari has finally reacted to rumours of being cloned - the funny Jibril tale on social media. The president addressed the issue while speaking at an event in Poland on Sunday. Buhari, while addressing Nigerians in Poland, said some people had wished him dead when he was sick for many months.